If your Company needs a regular international automobile cargo transportation, then this offer for you! At our disposal more than 500 cars. Each transportation is insured for 200 000 euros. We will deliver a load in any point of Eurasia. Low-tonnage cars with a loading capacity of 1,5-3 tons. Trucks, with a loading capacity up to 5 t. with a hydroboard. 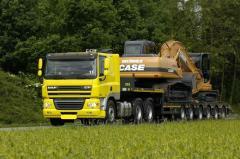 Trucks, with a loading capacity up to 10 t., up to 60 cubes. 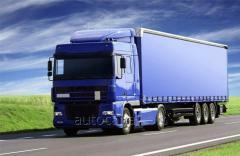 Tent, tefrigerated trucks, refrigerators, eurotrucks to 86 cubes. Cars with side and upper loading, with an internal volume of body/semi-trailer up to 120 cubes, with a loading capacity up to 25 t.
Always in touch. The working schedule - 7 days a week, 365 days in a year. 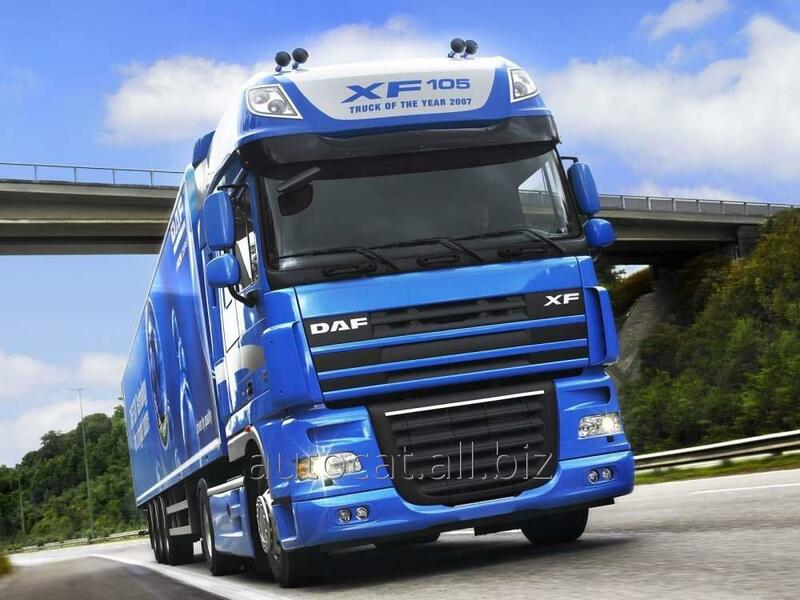 In 5 years of successful work the Company has proved as a reliable carrier with faultless business reputation. 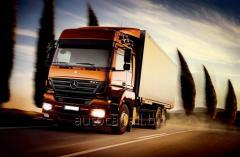 The company has rendered services of a cargo transportation to more than 200 Clients. More than 600 requests every month. Every month the company carries out more than 600 automobile cargo transportation, including more than 30 oversized and heavyweight. The level of responsibility of the Company guarantees the certificate of insurance for 200 000 euros. 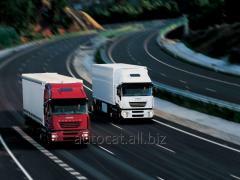 Unbelievable price on Automobile cargo transportation Ukraine-France in Kiev (Ukraine) company AUTOCAT, LLC.